6' cord and plug. 8 amps per section. 16 amps total draw. 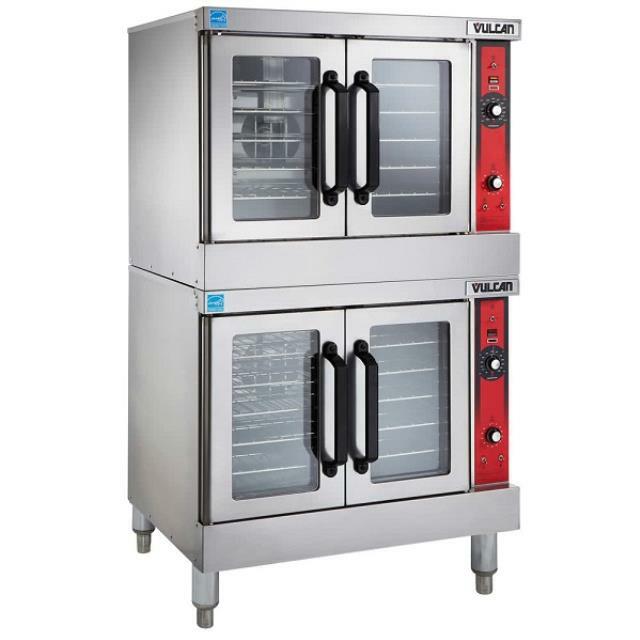 * Please call us for any questions on our oven convection dbl. elec/propane rentals in Naples FL, serving Southwest Florida.